How much I can save by repairing instead of replacing? Take a look at our range of services below. 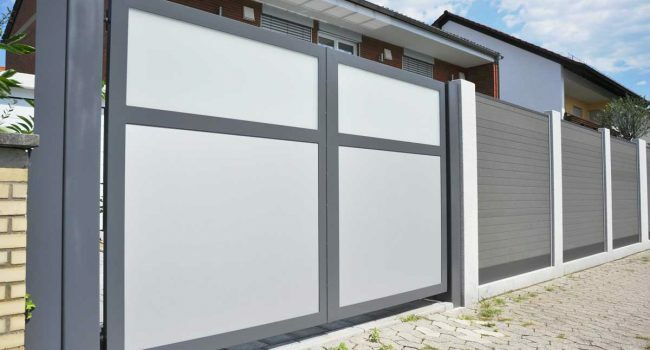 SprayTech Aus are Queensland’s specialists in repainting aluminium joinery that’s become oxidised, outdated, or discoloured over years of exposure to the elements. 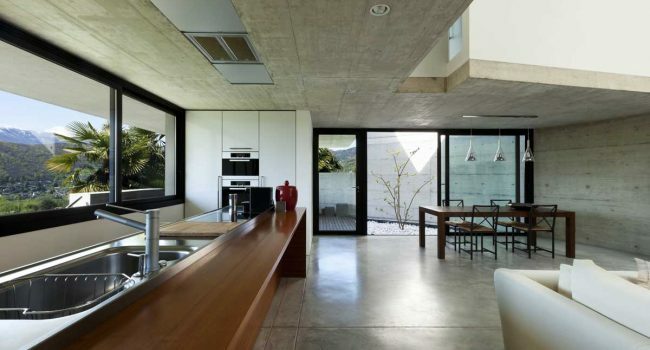 Extend your joinery’s lifespan while modernising the look with quality Repainting by SprayTech Aus. SprayTech Aus professional repainting services are the top rated choice for aluminium recolouring and repair in Queensland. 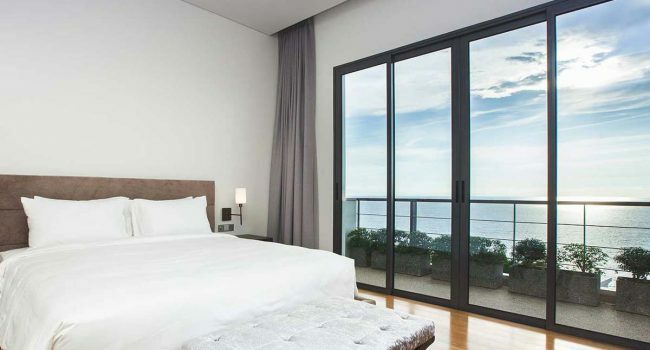 We’re renowned for providing innovative and quality repainting and repair of aluminium windows and doors for a fraction of the cost of replacement. Choose from matte, gloss, or satin finishes. 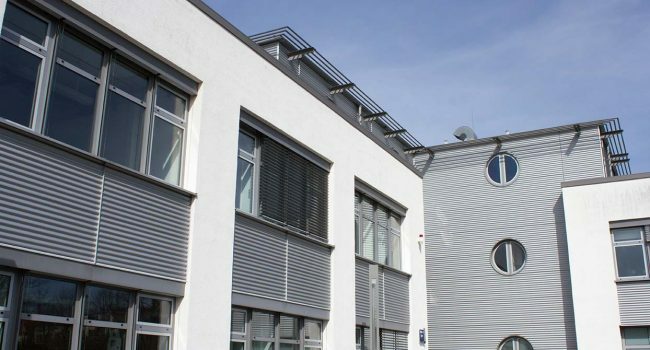 Our team of repainting and recolouring experts can come to your office or commercial premises to recolour or repaint your aluminium windows and doors. Our no fuss approach guarantees we won’t disrupt your day-to-day operations. 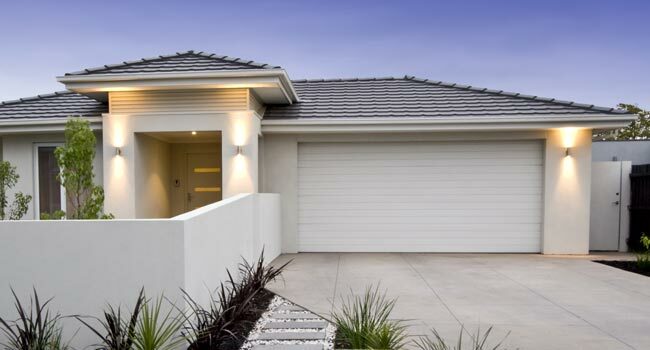 SprayTech Aus can repaint and repair a range of aluminium joinery including louvre windows, awnings, double-hung windows, fascia/guttering, ranch sliders and more. We can colour match with your existing décor or give your premises a whole new look. The choice is yours. Over time, flyscreen mesh, rollers and hinges, such as those on windows and sliding doors can wear out. We can replace flyscreen mesh and rollers as part of our complete aluminium refurbishment service. 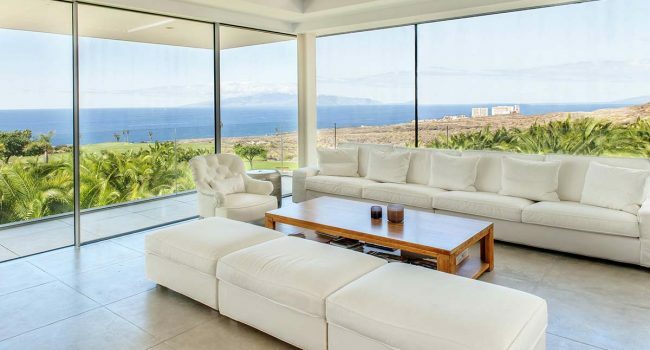 Whether you’re looking to sell or rent out your property in the near future, you can add real value with our renovation service. We can recolour or repaint your aluminium windows and doors as well as replace any worn hinges, rollers, or flyscreen mesh. Select one or more repair or repaint options to suit your needs. 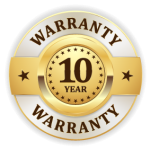 All SprayTech Aus aluminium repainting services comes with a ten-year warranty as guarantee. Helensvale, Hope Island, Oxfenford, Paradise Point, Southport, Main Beach, Surfers Paradise, Broadbeach, Bundall, Carrara, Mermaid Beach, Robina, Nerang, Burleigh Heads, Coolangatta and all.